Rocky Point, Puerto Penasco, Mexico? 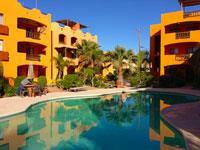 Rocky Point Condos and Homes for Sale in Puerto Penasco. Welcome to Rocky Point. 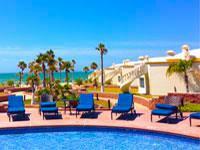 We specialize in the listing and sales of luxury ocean front property on Sandy Beach, in Las Conchas, South Beaches, and Cholla Bay in Puerto Penasco, Mexico. 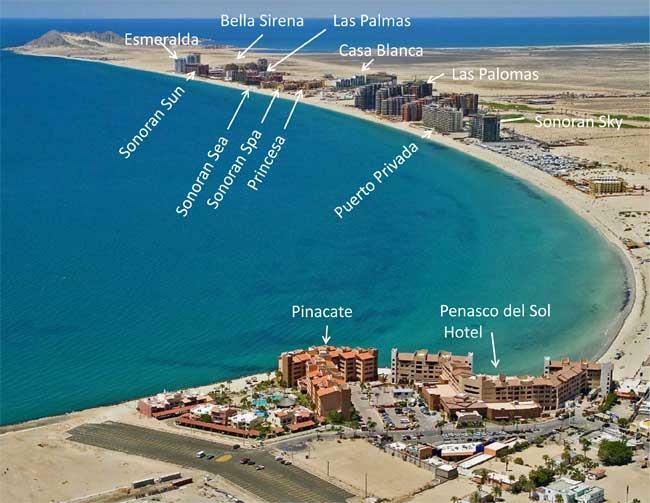 My team and I assist successful business owners, retirees, and buyers from across the United States, Canada and Mexico to identify real estate opportunities in Puerto Penasco, Rocky Point, Mexico that add value to real estate portfolios. 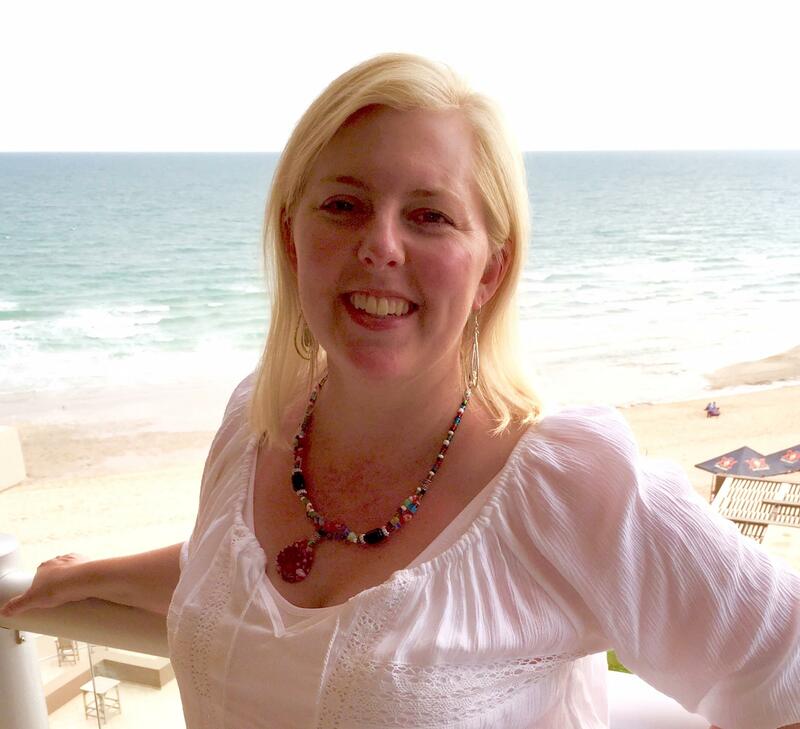 I encourage my buyers to compare the luxury real estate market in Rocky Point, Mexico with any other resort destinations in the United States. 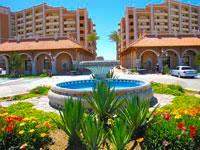 In my opinion, there is no better value than right here in Puerto Penasco, Mexico. 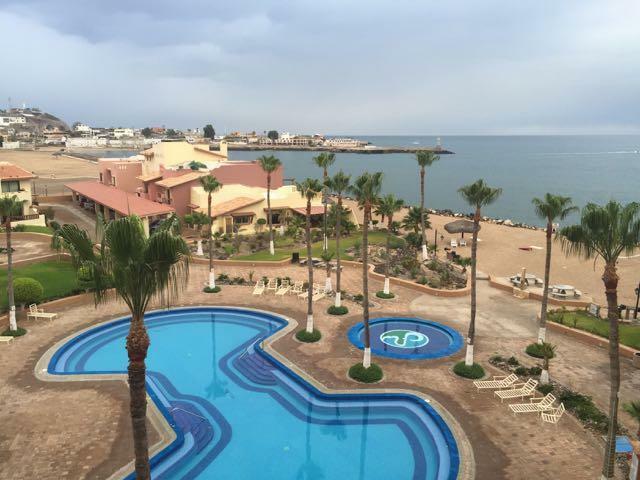 With beautiful beaches, low cost of living and all the luxuries found in the States and Canada, Puerto Penasco is becoming the resort destination of the 21st century. 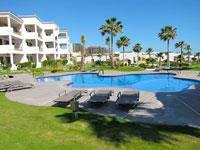 The convenient access from the States makes Rocky Point an attractive getaway for weekend trips and extended stays. 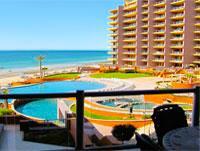 Puerto Penasco is a short 4 hour drive from Phoenix, Arizona and 5 1/2 hours from Southern California. Purchase opportunities can be found in the luxury condominium market on Sandy Beach and the custom home market in Las Conchas, Cholla Bay, and Mirador. The local real estate market has rebounded since the lows of 2010. Sale prices are on the upswing and spreads are tighting. Don't miss out on the opportunity to buy income producing rentals for long term price appreciation. 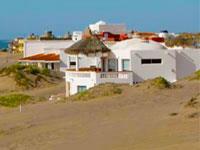 We encourage our clients to act now if they have been waiting to purchase ocean front property. 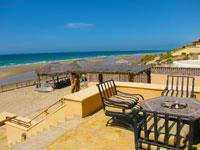 Please allow us to represent you in the purchase or sale of your Puerto Penasco Property. Santo Tomas $199,000 1,290 sq. m.
Playa San Jorge $28,500,000 9,500,000 sq. 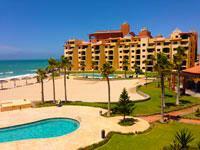 m.
Puerto Penasco/Rocky Point $15,000,000 117,471 sq. 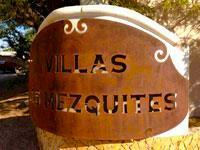 m.
Las Lagrimas $14,754,526 2,122,953 sq. m.